(04-04-2018, 09:15)MrMojo escribió: La realidad es que de las mejoras de McLaren funciona, practicamente todo lo que ponen se queda. Yo no recuerdo si hace dos años se cambió de morro o no, creo que no se hizo un cambio grande en ese sentido. Sí recuerdo que el cambio al morro corto fue hace 3 años, el primer año de Honda. Bueno pues parece que estamos de vuelta. Gracias Admin. Liberty Media has proposed introducing a budget cap among a raft of changes to be introduced to Formula One in 2021. Teams were told at a meeting at the Bahrain International Circuit today of a series of proposals to change how income is distributed and costs are controlled within the sport. • The PU must be cheaper, simpler, louder, have more power and reduce the necessity of grid penalties. • It must remain road relevant, hybrid and allow manufacturers to build unique and original PU. • New PU rules must be attractive for new entrants and Customer teams must have access to equivalent performance. • We believe how you spend the money must be more decisive and important than how much money you spend. • The new revenue distribution criteria must be more balanced, based on meritocracy of the current performance and reward success for the teams and the Commercial Rights Holder. • F1s unique, historical franchise and value must and will still be recognised. • Revenue support to both cars and engine suppliers. • We must make cars more raceable to increase overtaking opportunities. • Engineering technology must remain a cornerstone but driver’s skill must be the predominant factor in the performance of the car. • The cars must and will remain different from each other and maintain performance differentiators like aerodynamics, suspensions and PU performance. However, we believe areas not relevant to fans need to be standardised. 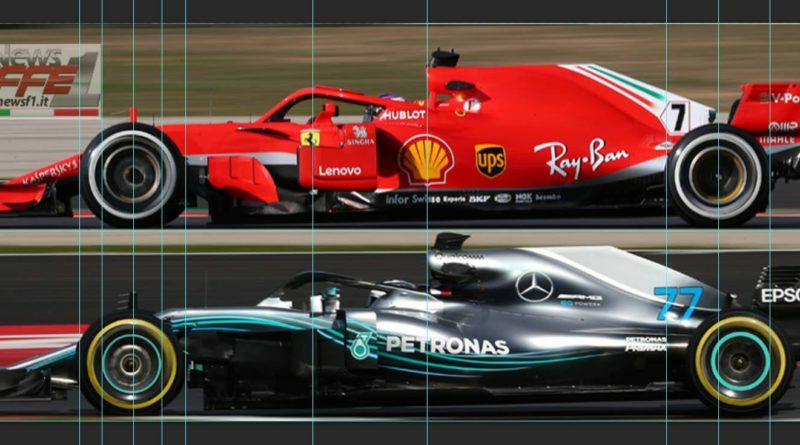 • A simple and streamline structure between the teams, the FIA and Formula 1.
me temo que algunos pilotos se van a hacer caquita. Otros en cambio estarán contentos. Motor 2021: un V6 turbo de 1.6 litros sin MGU-H, pero con un MGU-K más potente. La velocidad a la que el motor alcanza la potencia máxima debe aumentarse en 3.000 / min. El límite de combustible se afloja. Baterías y turbocompresores unitarios.